Legendary Beatboxers Teaching the Next Generation! 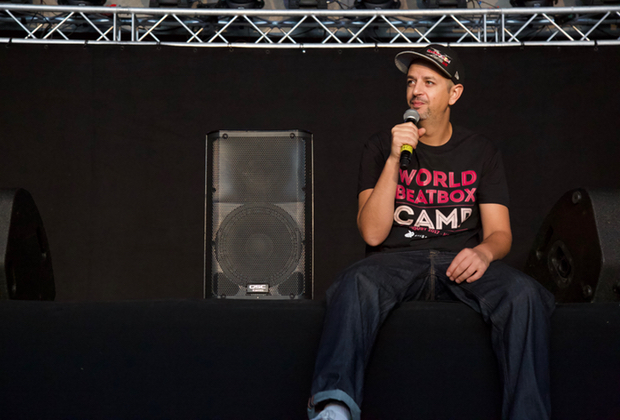 In 2017, the first annual World Beatbox Camp was held in Krakow, Poland. 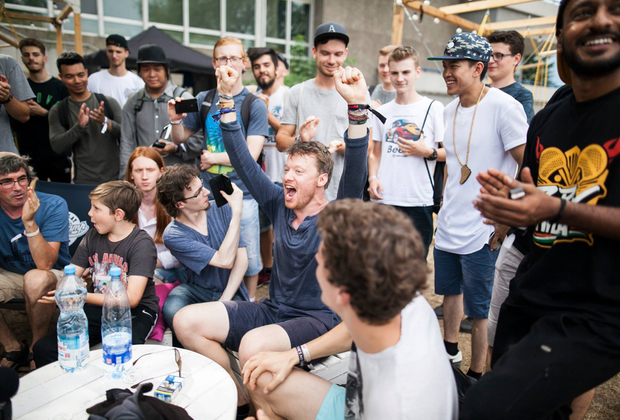 It was a joint effort of legendary beatboxer Dharni, FairPlay Dance Camp, and Speechless Records (among others *We love you Aga!). 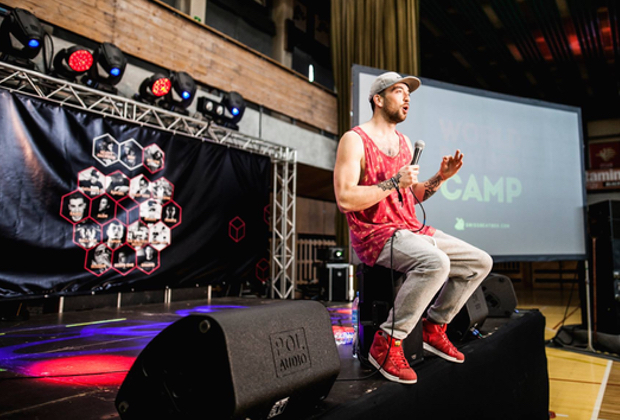 At World Beatbox Camp, beatboxers were given workshops from some of the best and most accomplished in the beatbox world. 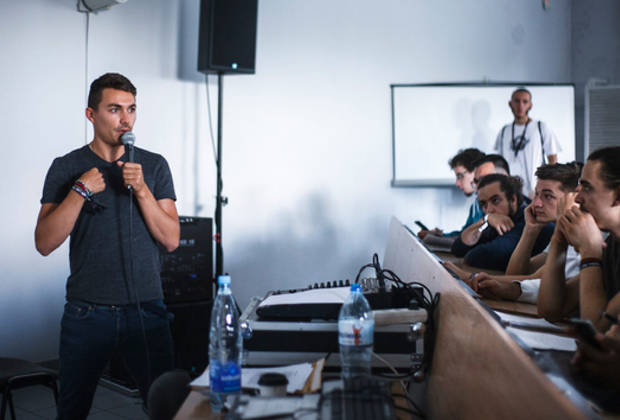 Whether you came to improve yourself, break through that mental wall, or learn how to support yourself as a musician, your questions were answered at camp. Without giving away what was taught at camp, here is a snippet of what each instructor taught and the message they were trying to get across. *Note, I did not get to attend all the workshops. A two for one deal, the Twinz taught their philosophy on sound design. The two combined have over a thousand sounds, many of which are easily explained but hard to replicate. 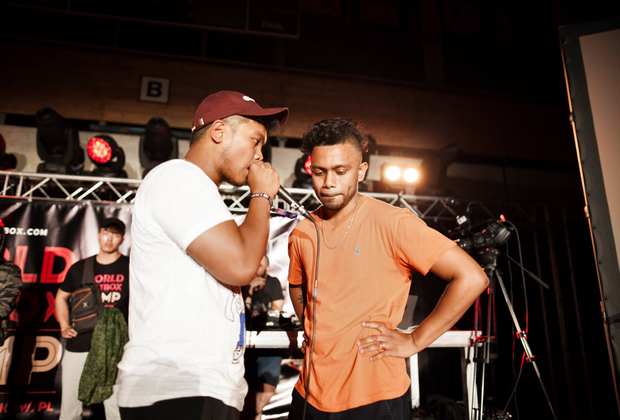 The two are accomplished beatboxers individually, as proven during the evening battles at camp. But it’s their accurate individual sounds that, when combined, make the two such a good tag team. They went over some of the many sounds and how they combine them. Many of the sounds involved creative ways to whistle from different parts of the mouth and throat. Fun Fact: Our friend from Boston got to be the translator for the Mad Twinz. Though some of the lesson was on his signature liprolls, the main part of NaPoM’s lesson was on life and philosophy. He talked about his decision to dedicate his life to beatboxing and how he strives to improve each day. Maybe because HBB lives so close to the Beatbox House, we take NaPoM’s wisdom for granted, but it was truly refreshing to hear him talk about his leap of faith into full-time beatbox as a career. Ball-Zee’s workshop was mainly about what makes Ball-Zee, Ball-Zee. Also, his lip rolls broke the light fixtures on the ceiling. So that happened. 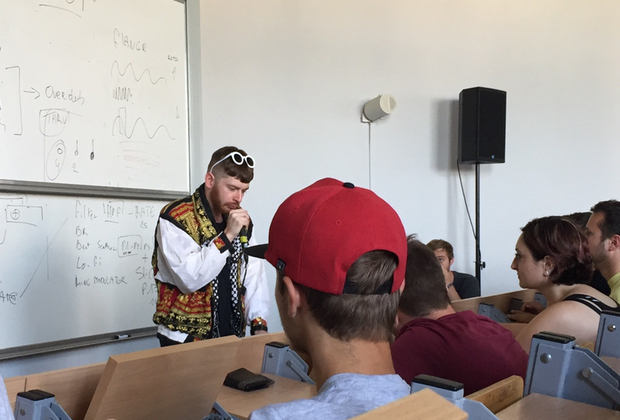 He focused on five things that have made him a better beatboxer, including keeping EVERY sound clean. He can also speak with inward vocalization as cleanly as speaking outward, which was neat. He ended by going over his many lip roll techniques and an inspiring speech about “useless” sounds: sounds that he can perform but which have no musical purpose, and how to give them purpose. 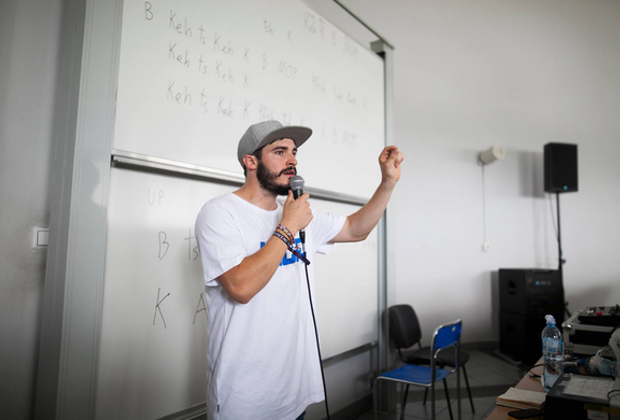 Alem prepared two lessons about beatboxing and battling. 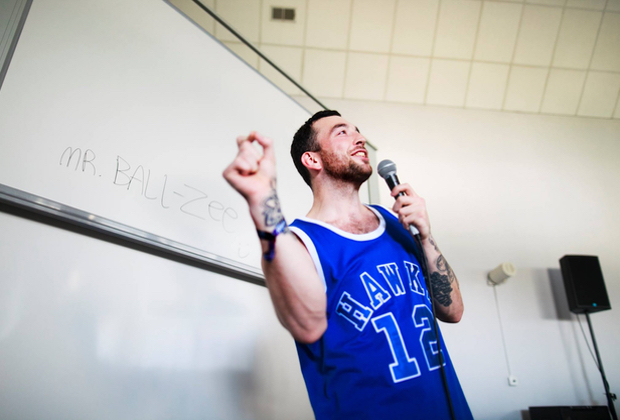 The first was his philosophy on battling and prep, which had no beatboxing in the lesson. 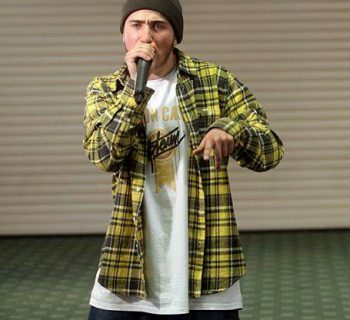 Whether it was how to present yourself on stage or how to pass the mic after your round, Alem had every aspect of the battle thought out from his years of experience battling. His second lesson demonstrated his practices for technicality. They were very straightforward and taught an important lesson. Practicing technicality is not fun, it’s work, and you can’t be great without putting in the work. If the Twinz were a two for one, here’s a four for one deal. Berywam taught two things: synchronicity and roles. Berywam described their journey in becoming the French Crew champs. The skills they focus on pertain to their individual roles, like developing their singing skills. They taught how two beatboxers singing in alternation from each other can create a synth style (plus a jaw-dropped audience). A five for one deal? The crew focused on proper morning routine. Living off beatboxing can be taxing on the body and proper warm ups and routines can help. Amit’s deep breathing exercises were both refreshing and energizing. We then split up into four circles and did some beatbox games, focusing on partner work. One person would keep a beat while the second did sound effects. Everyone in the circle would alternate the roles till everyone had a turn being the beat and sound effects. Slizzer explained a “simple” beat and how he weaves his style into it. In his main example, he replaced all the hi hats with his style of hi hats, making them pitched and weaving a simple melody with them. It wasn’t so much as making a melody, but a way of making any beat yours by adding your own touch to it. He also explained some of his famous routines and the stories behind them, emphasizing the importance of having meaning in your music. A wizard of beatbox sound design, Dharni talked about how to listen to music as a beatboxer. He had the audience listen to some music and asked how to do the song. No, not to simply imitate the beat, but to recreate the sounds used in the music. Dharni then explained how he came up with some of his original sounds. To drive the point even further, he showed how a common spit snare ruins some beatbox covers because it’s the wrong sound for the song. 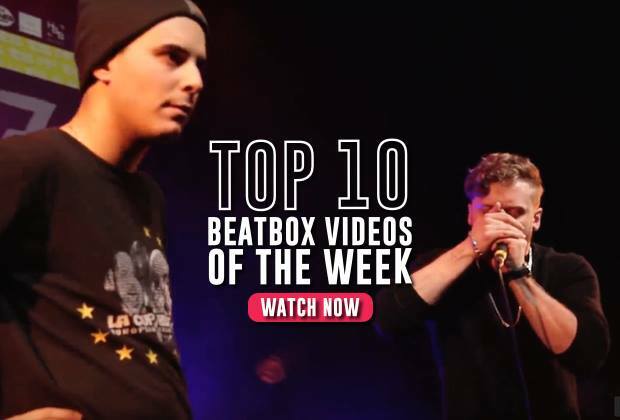 Who knew how important turntablism was to the French beatbox scene? 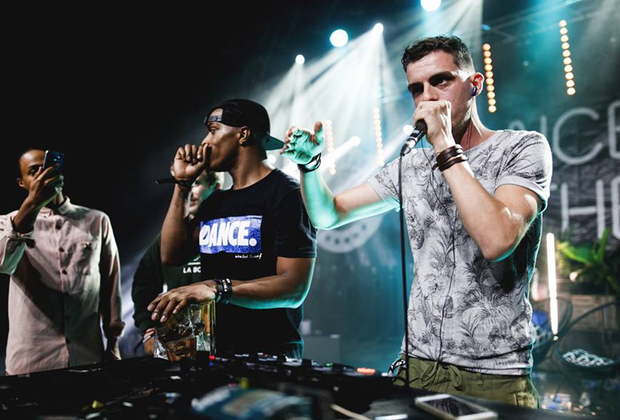 Faya Braz went deep into the history of the French beatbox scene. He then broke down his “Shame on the Looper” routine to show how imitating famous DJs shaped his musical structure. He also peppered in a few looping tips that will level up any intermediate looper. This was doubly impressive since Faya Braz had a broken jaw during camp and couldn’t beatbox to his fullest. One of the best new loopers out there, Saro showed his mastery of the RC-505, showing where to find important settings, literally telling the audience which menu and how many times to hit the left/right buttons. This obsessive discipline showed how in-depth a looper needs to be to perform at that level. He also showcased a few new songs that made his earlier stuff look cute in comparison. The second drop was our jaws hitting the ground. 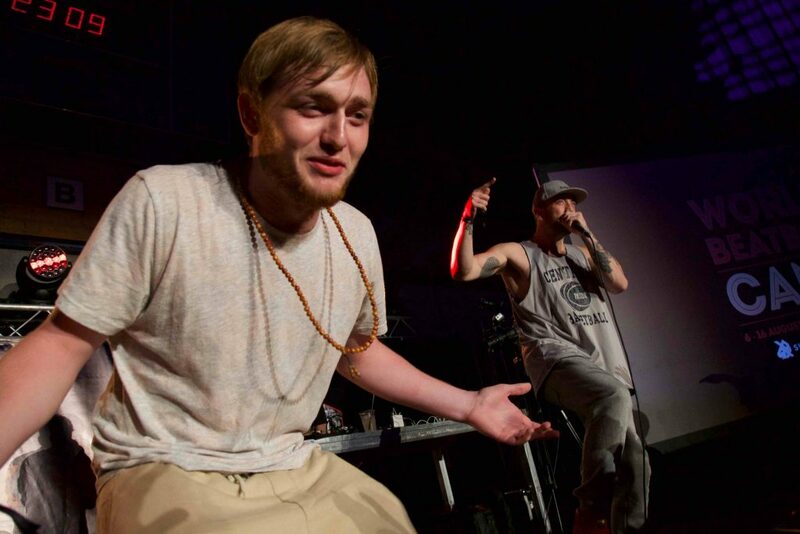 Reeps talked about various things that made him the beatboxer he is. But the main lesson was what makes everyone else the beatboxer they are. 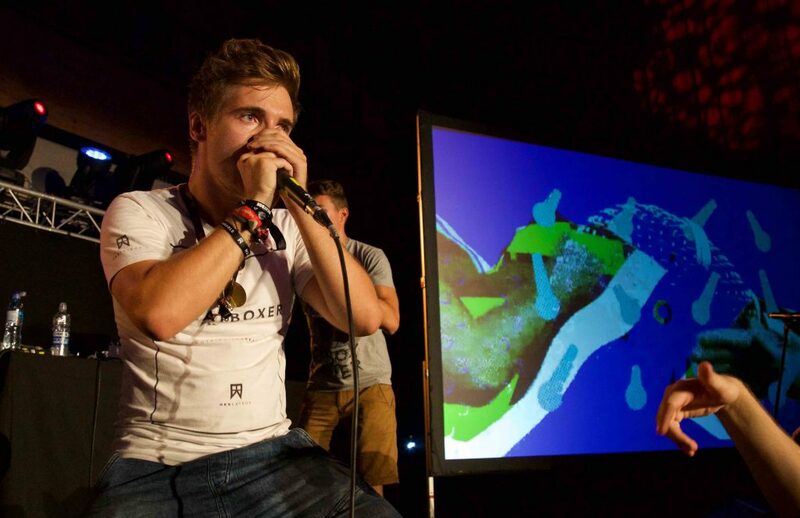 Whether they were a 5 minute beatboxer or an hour beatboxer, the question was, if you went on stage, how long could you beatbox while being entertaining. He talked about how some are in the battle mentality which at best is 15 minutes of material, all of which may not flow into one another. So how does one get to the level Reeps One performs on regularly? An amazing lesson. He also explained his drags and endurance practices. I don’t remember the rest, because I’m sure I passed out after the drags. Known as the Godfather for a reason. Rahzel inspired everyone attending. 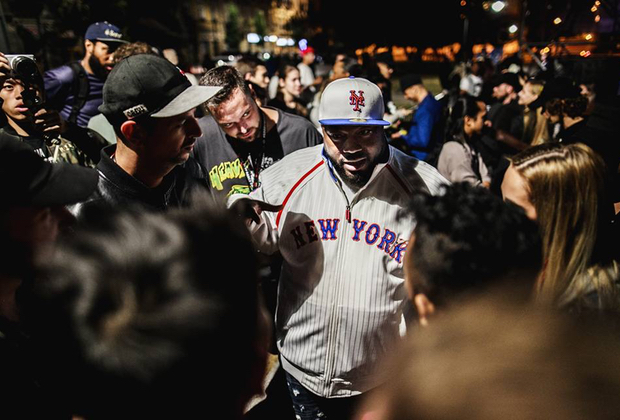 He spoke about the early years of beatbox battles, the ones where the only prize was being able to safely leave after the battle. 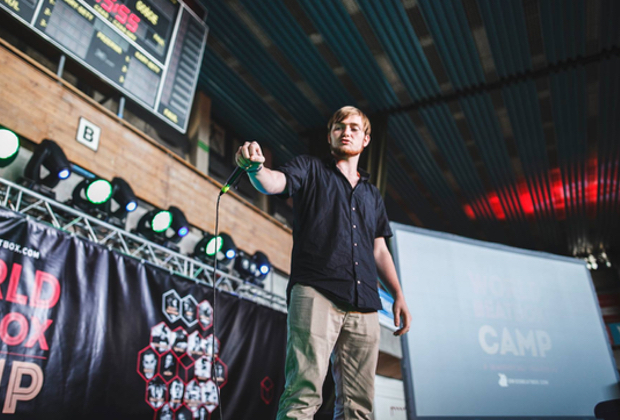 He spoke at some length on potential job opportunities still untapped by beatboxers. 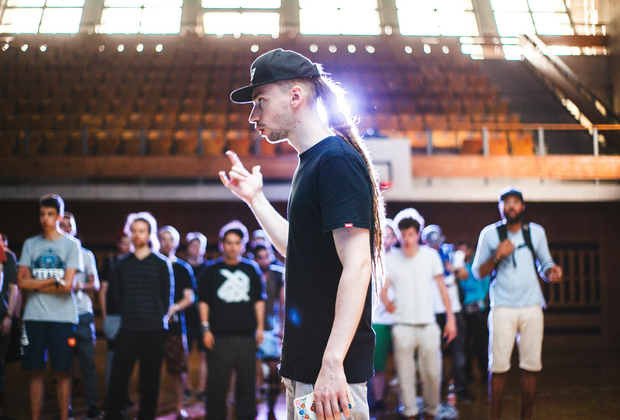 Even after the workshops, he was surrounded by listening ears as he talked about how to make it as a beatboxer. “The world is yours,” a message that permeated his workshop. 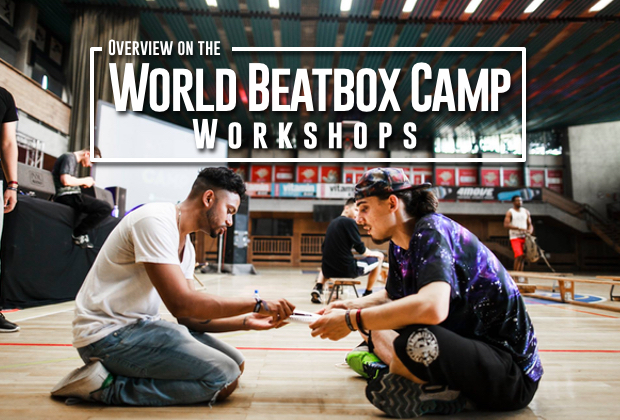 Like I stated earlier, I missed a few workshops, so we asked some of the campers what they learned at World Beatbox Camp. Blady Kris taught about doing work without the need for ego and applause. It's about finding your internal motivation, even if you don't want to do it, and keep going… he taught about being able to do your sounds quiet, soft, hard, loud, long, short, over and over. Find your perfect sound and make sure to hit it every time. I also really like Rahzel because he taught about not only history, but what we can do other than battling and competing. We can be sound makers as a profession! The sounds, technical patterns, breathing techniques, rhythms, and time signatures that you come up with are just tools for you to create MUSIC. Use those tools to express your story and send across an emotional message to your audience. Whether you want them to be hyped, to be chill, to be sad, to feel suspense or to just feel confused, it's about creating an experience for your audience. And then Reeps talked more about when you think about becoming a performer, you gotta think about being the whole package to enhance the audience's experiences. Experiment with technology and collaborations to give a larger sensory experience along with your beatbox. Every workshop made me open my mind in different ways. Each teacher has showed me different approaches to certain aspects of beatbox and different ways to live and improve my beatbox. 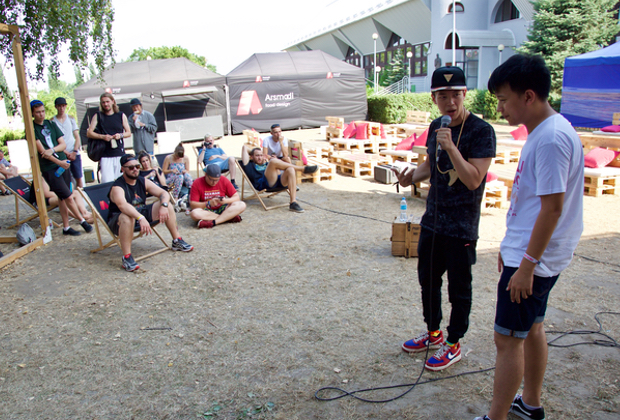 Communication and sharing are the most important factors to grow up as a beatboxer and as a person. Inspiration can be found in every experience you have and in any person you meet. Alem’s “super saiyan” workshop was amazing. I'm still practicing that everyday! Has been so helpful to me since I've been finding it really difficult to keep up, breathe and stay with the pattern. I wasn't at Slizzer’s workshop but we've been talking about my inward K-snare. He was patient, listened AND watched how I tried to do it. Then quickly gave me advice, just one little change of my tongue position and I had it! Dharni had amazing workshops, let us listen to music, finding out what beats there are that we as humans can copy or at least sound like it. Or where we had to listen to each others beatbox and help to improve their skills. It was such an amazing experience. 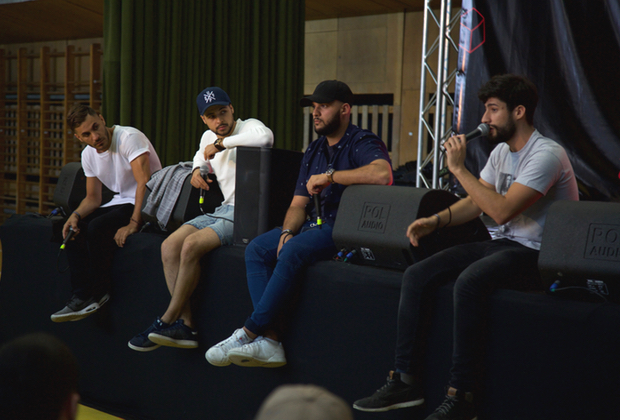 You may have noticed that many of the educators will be coming back for a second year, along with many more educators: Alexinho, KRNFX, Gene, Tom Thum, Pe4enkata, Roxorloops, including members from the Beatbox Collective, Beatbox House, Berywam, Twenteam 8, Costik Storm will teach as a group and in individual workshops, and a lesson from Swissbeatbox! All new lessons, many more educators, and many more campers! 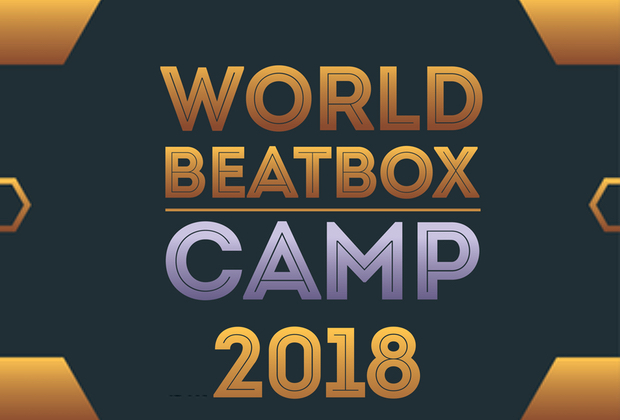 This year, the 5th Beatbox Battle World Championships (August 2-5th) and World Beatbox Camp (August 5-14th) will happen one after the other. There will be a charter bus shuttling those traveling from Berlin to Krakow. 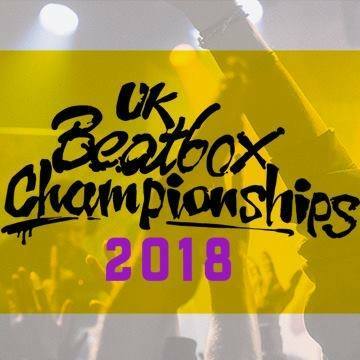 So why not make this summer a beatboxer’s delight and attend two of the biggest events in beatbox history!